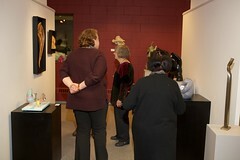 The National Capital Network of Sculptors is excited to introduce our first Sculpture Studio Tour. 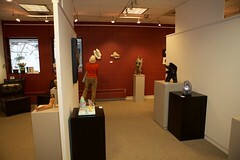 The Artists are working hard to get their studios ready for visitors and we hope you will visit as many stops as you can over the April 22-23 weekend. 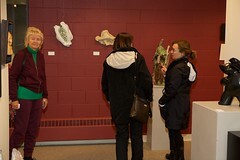 Over the next three weeks we will be highlighting the participating artists and give you a little peak into what you can expect to see, so please check in regularly. 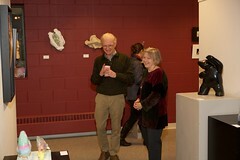 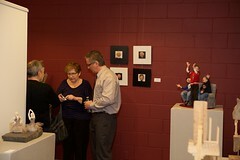 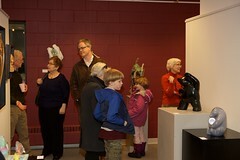 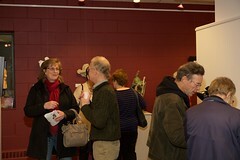 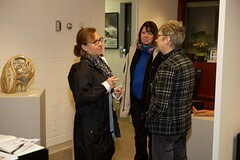 In the meantime if you are in the Orleans area, drop by the Shenkman Arts Centre located at 255 Centrum Blvd. 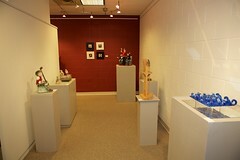 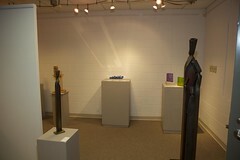 The National Capital Network of Sculptors has a month long exhibit in the main floor display case.